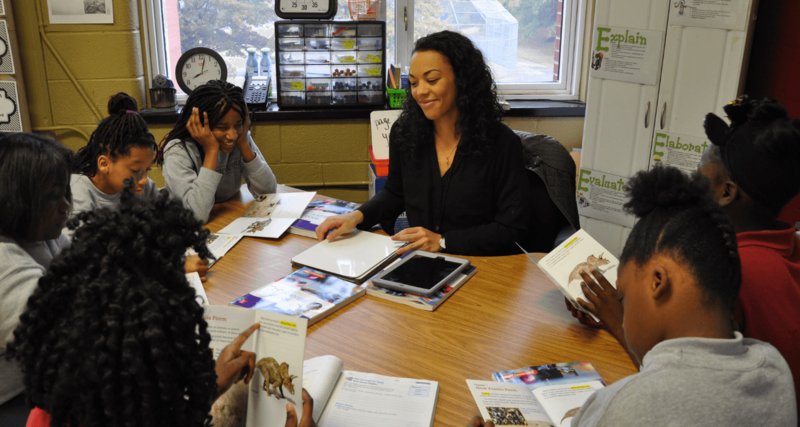 Cornerstone Preparatory School utilizes academic rigor and character education to equip all students with the skills and character necessary to succeed in college and to become life-changing leaders in their community. Click here to download our Parent Handbook. Click here to see the Student School Supply List. Enroll for the 2015-2016 School Year Now! 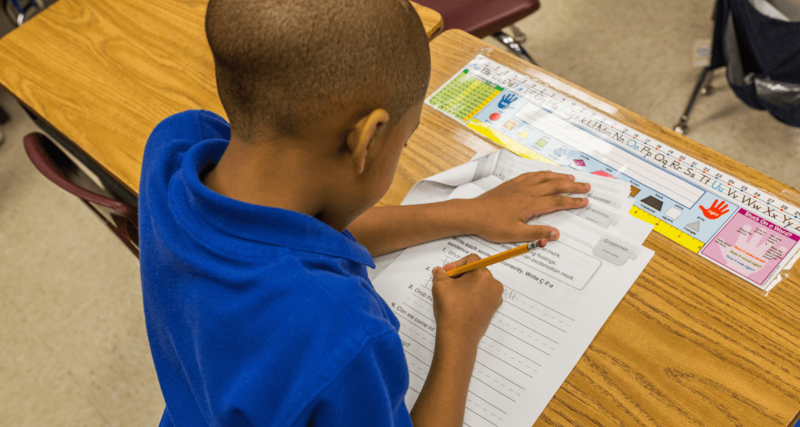 Students who are zoned to attend Lester Elementary have first priority at Cornerstone Prep. After all zoned students are accepted, Cornerstone Prep may then enroll all other students from other zones. 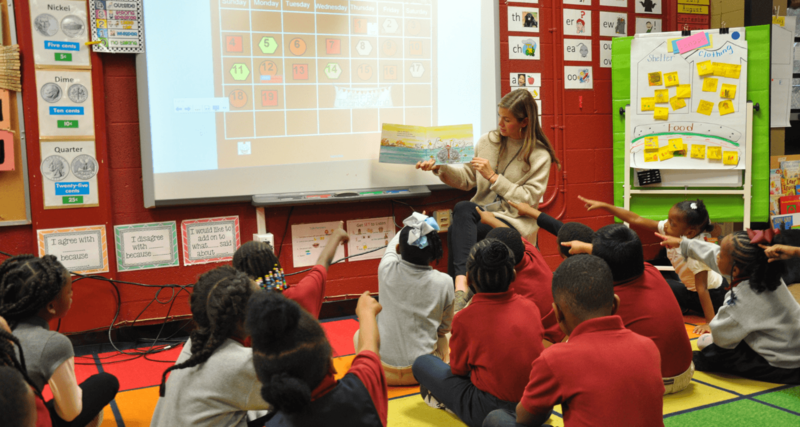 Cornerstone Prep will have a limited number of seats available for non-Lester students in Kindergarten, first and second grades for the 2015-2016 school year. Please complete this form as soon as possible and mail it to Cornerstone Prep at PO Box 22569, Memphis, TN 38122. Please call Jacque Rowe Fields, Assistant Principal, at (901) 416-3640 or e-mail her at jrfields@cornerstoneprepmemphis.org with questions. Uniforms can be ordered directly from the school. Contact us at (901) 416-3640 for more information. Click here to see our updated uniform policy. 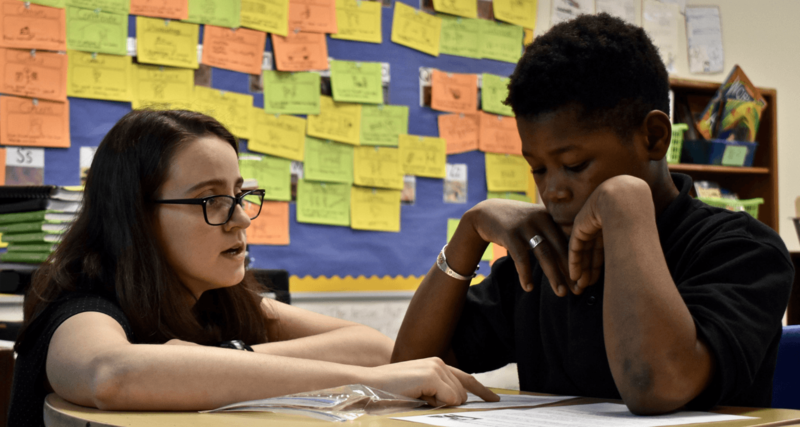 Cornerstone Prep admits students of any race, color, national origin, and ethnic origin to all the rights, privileges, programs, and activities generally accorded or made available to students at the school. It does not discriminate on the basis of race, color, national origin, and ethnic origin in administration of its educational policies, admission policies, scholarship and loan programs, and athletic and other school-administered programs.